The drugs were found during a planned search by officers investigating organised criminal activity in Co Tipperary. CANNABIS RESIN with an estimated street value of €70,000, and €3,000 worth of cocaine, have been seized in Co Tipperary. 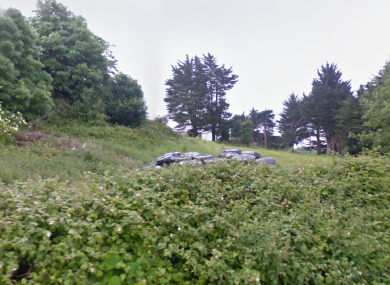 The drugs were found in a wooded area at Carrigeen, near Clonmel. The raid was part of an ongoing investigation into organised criminal activity in the Co Tipperary area. Nobody was arrested and inquiries are ongoing. Email “Drugs worth €73,000 found in woodland outside Clonmel”. Feedback on “Drugs worth €73,000 found in woodland outside Clonmel”.